17 Aug 2018 - Elliott Brown Did you know? 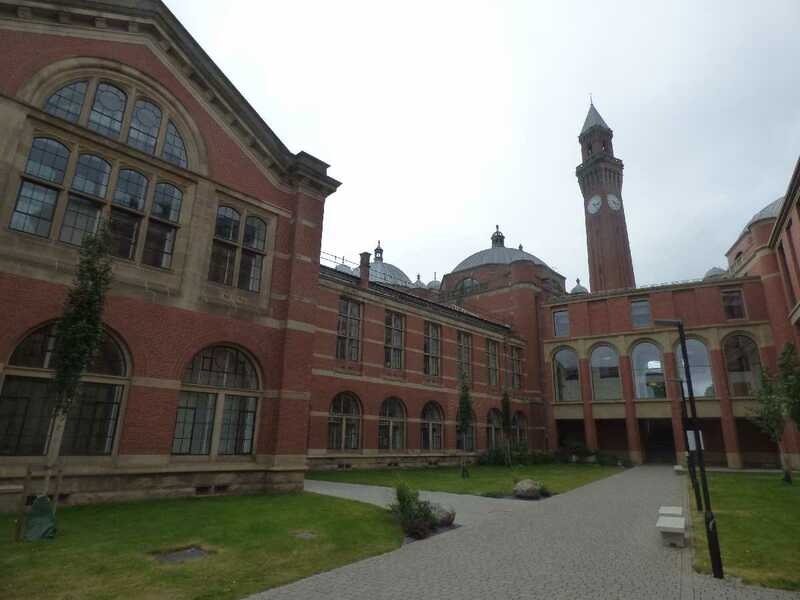 The Joseph Chamberlain Memorial Clock Tower at the University of Birmingham, also known as Old Joe, built from 1900 to 1908, was based on the Torre del Mangia in the Piazza del Campo in Siena, Tuscany, Italy (that was built from 1338 to 1348). Take the full post for more great 'Did you know' facts on 'Old Joe' plus stunning photography courtesy Elliott Brown. 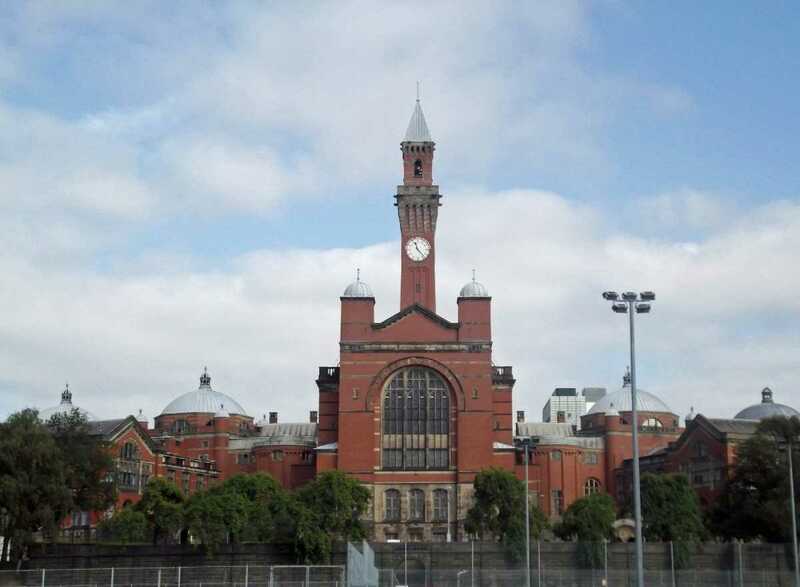 The Joseph Chamberlain Memorial Clock tower was designed by Aston Webb and Ingress Bell and it was built from 1900 to 1908. 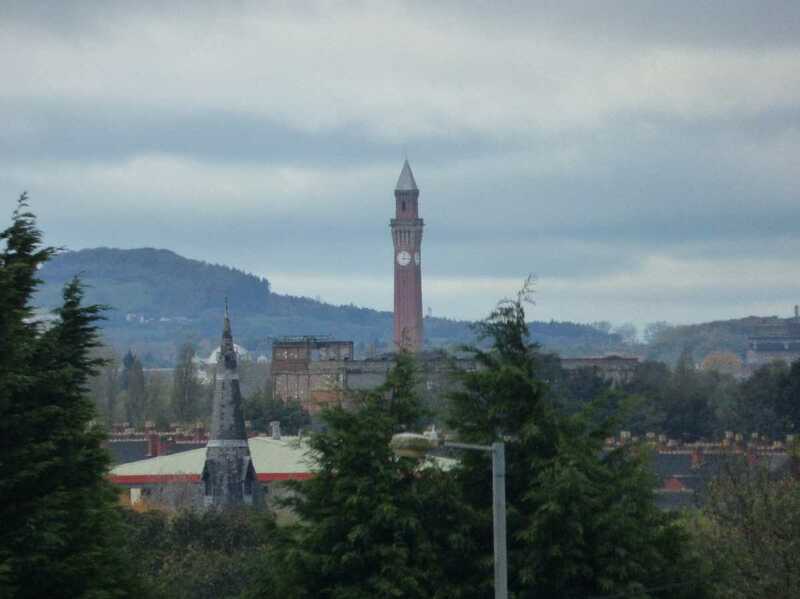 Old Joe was designed by Aston Webb & Ingress Bell and is the tallest free standing clock tower in the world at 110 metres. The clock tower is the tallest free standing clock tower in the world, recorded at 110 metres high. It stands in the middle of the University campus and is visible from many places, not just from the campus! This view of Old Joe is from South Yardley seen from the Oaklands Recreation Ground (a good site for viewing the city skyline). 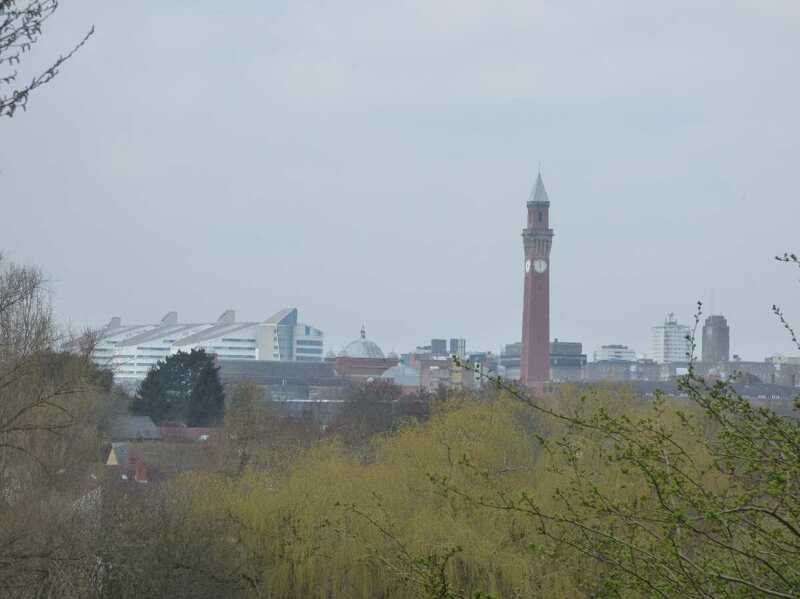 This view of Old Joe is from Holders Lane Woods. It leads onto Cannon Hill Park starting at either Selly Park or Moseley, towards Edgbaston. 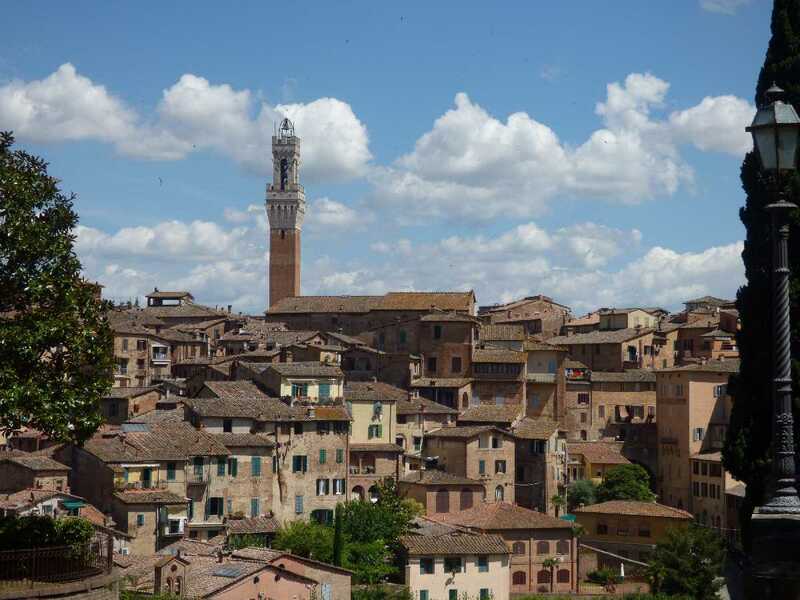 The tower that inspired Old Joe was the Torre del Mangia in Siena, Italy, in the Tuscany region of the country. 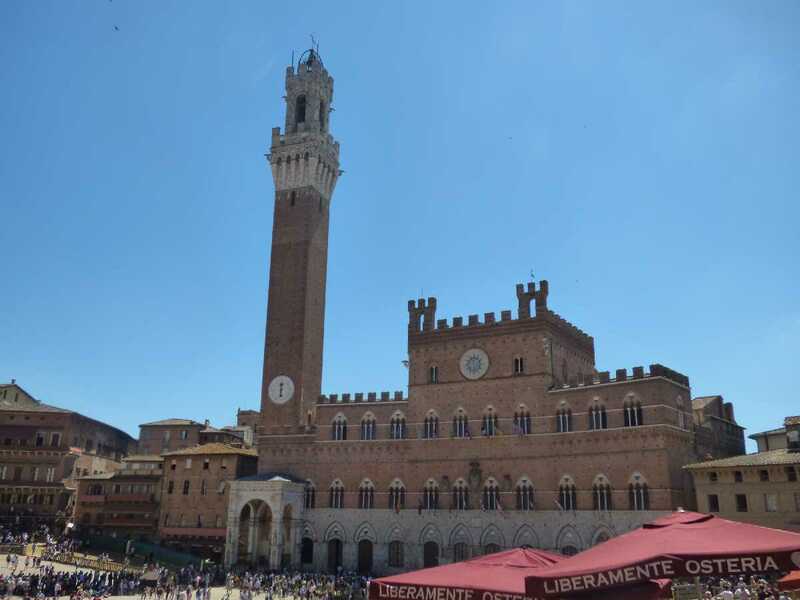 It is in the Piazza del Campo also known as Il Campo. 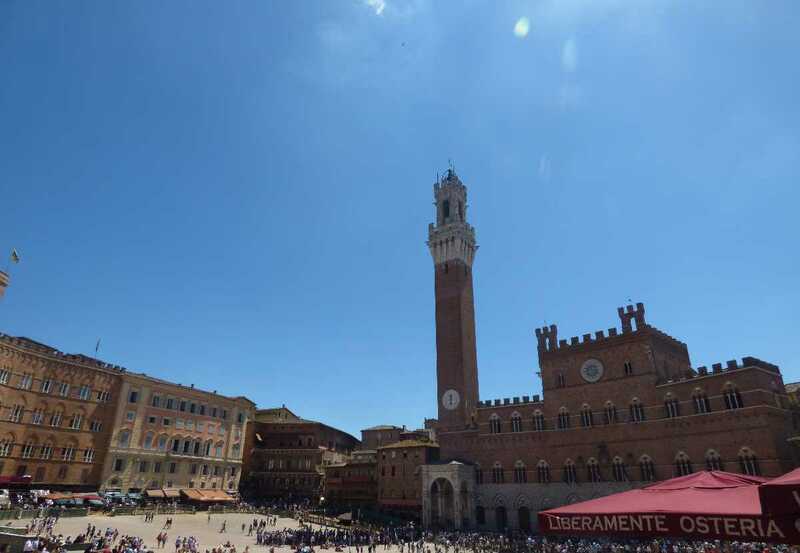 Each summer there is a horse race called the Palio of Siena and the square gets quite busy. On my visit it was just days away from the first horse race and the various teams were getting prepared, so sand was in the square as the horse racing track. The tower is 102 metres high and was one of the tallest towers of medieval Italy. You can tell that Old Joe was based on the Torre del Mangia as it has a similar design. Both towers dominate the skyline in their respective cities. For some more great posts and photography from Elliott. connect HERE.